Don’t Need a Full-time Office? Virtual offices are perfect for businesses who do not need a full-time office. Our virtual office services provides you with an address to use as your own and a professional environment to meet with your clients, when you need it. With your Virtual Office address service you have the image and prestige of a Fifth Avenue Manhattan office, without the standard office lease or the exorbitant costs associated with operating a brick-and-mortar location. 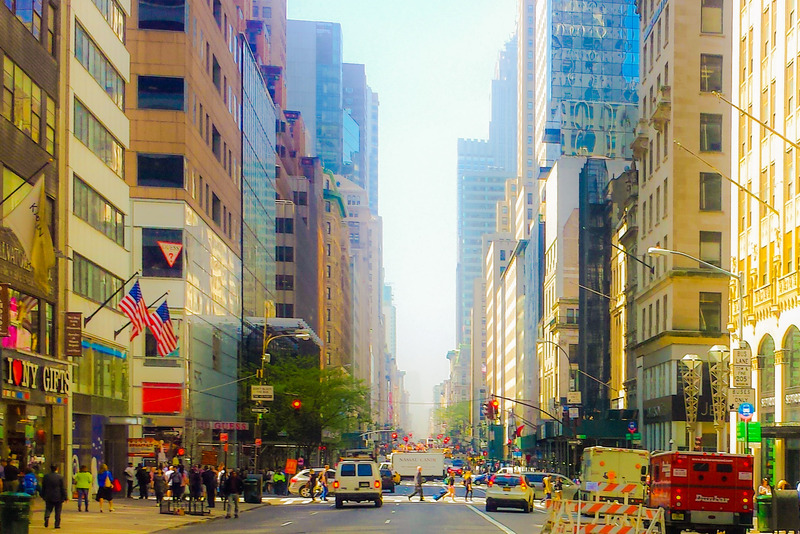 When you’re ready to open your Fifth Avenue office space, we make it easy and affordable.